What a great day yesterday here at the adidas Village. Andy Carson is a pro! Unbelievable energy and so much fun to see him in action. In case you missed it, Fox 12 has one of 28 segments we did over 4 hours yesterday on their website. We will be posting more pictures from the day soon! http://acportland.org/wp-content/uploads/2012/08/Screen-Shot-2012-08-19-at-8.48.38-PM.png 82 220 acportland http://acportland.org/wp-content/uploads/2015/10/Active-children-logo.png acportland2012-08-21 01:18:042012-08-21 01:18:04Good Day Oregon Tuesday! Coming up: Pub Night, August 19th! Attend a Pub Night and Support Active Children Portland! 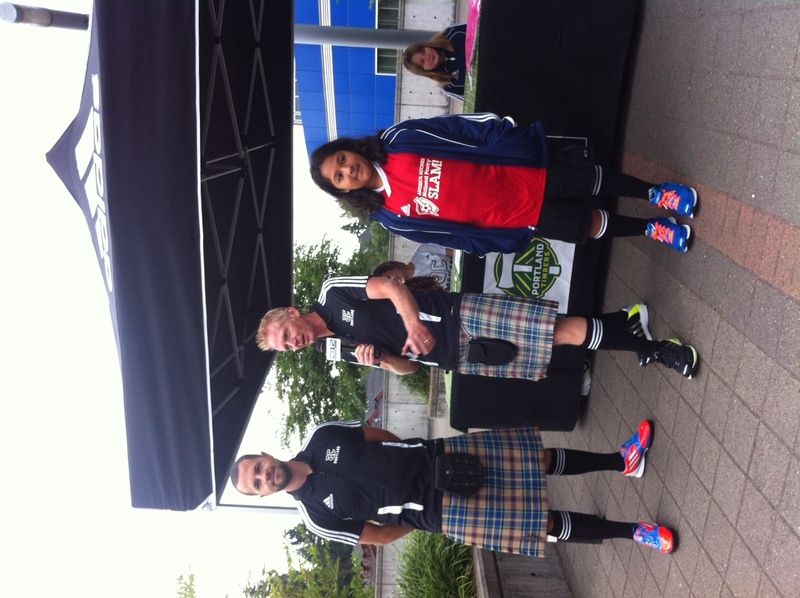 Watch a Timbers Game and Drink a Beer While Supporting Local Kids!!!! It sounds too good to be true but you’ll have the chance to do it THIS SUNDAY, AUGUST 19th! 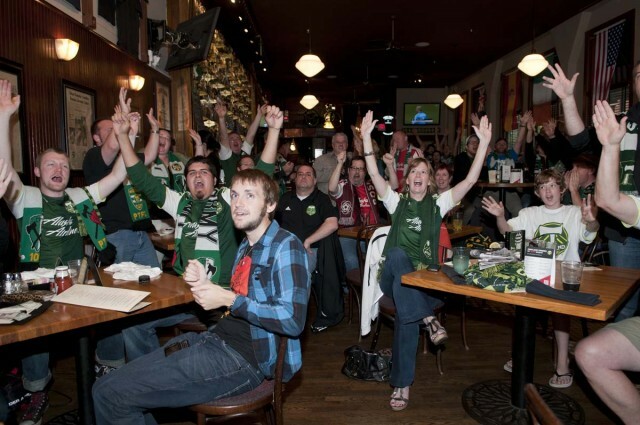 Go to one of Portland’s soccer-loving pubs during the August 19th Timbers away game vs. the New York Red Bulls and raise money for Active Children Portland! Kickoff is at 4pm. Active Children Portland will be raffling off prizes and selling Tickets to the August 26th Reserves game vs. the San Jose Earthquakes. 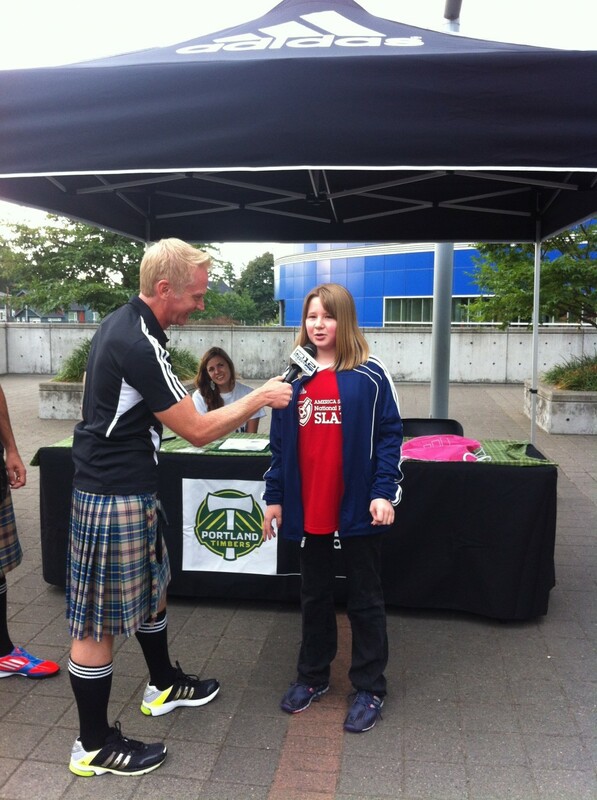 Buy a pint of Trumer Pils to support Active Children Portland during the game! http://acportland.org/wp-content/uploads/2012/08/100211_timbersvwhitecapsviewingparty_sb08-640x425.jpg 425 640 acportland http://acportland.org/wp-content/uploads/2015/10/Active-children-logo.png acportland2012-08-15 05:21:012012-08-15 05:21:21Coming up: Pub Night, August 19th! 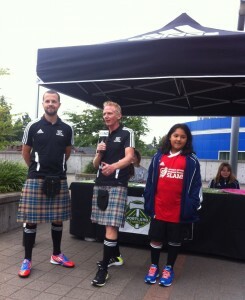 On the afternoons of May 2nd and 3rd, the adidas Village was overtaken by 175 America SCORES participants who joined together to participate in Active Children Portland’s first ever “Spring Frenzy” soccer jamboree. This friendly tournament, like the Fall Frenzy we held last October, brought teams together from 7 schools around the Portland area to compete in small sided soccer games. For several kids, these games served as their first “real” games and also as their first time playing in full uniform, on a turf field. 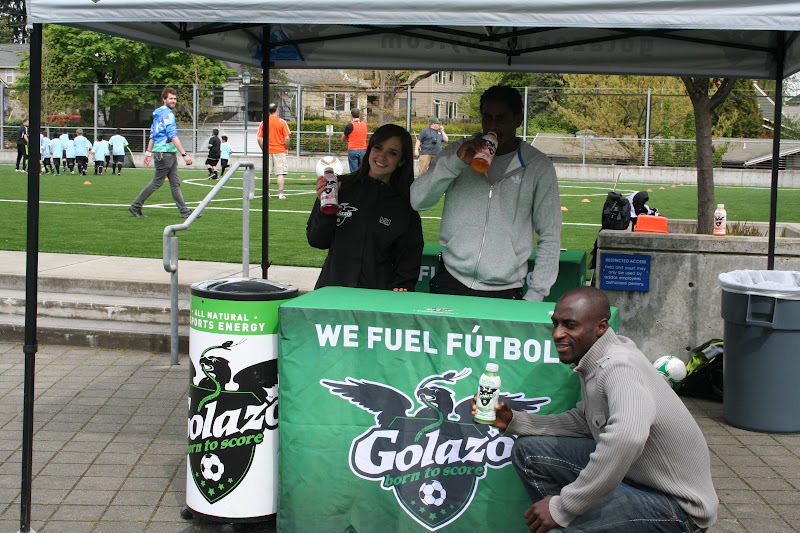 We were fortunate enough to have staff members from Golazo attend the event, providing all natural hydration drinks for the kids (and energy drinks for the grownups!) both afternoons. They definitely added to the exciting atmosphere of the event with their large Golazo tent, boombox, temporary tattoos, and awesome staff members. Thanks Golazo! On Wednesday, Timbers players Lovel Palmer and “Futty” Danso made an “unofficial” appearance, stopping by to surprise the kids and to let them ask questions about what it takes to be professional soccer players. 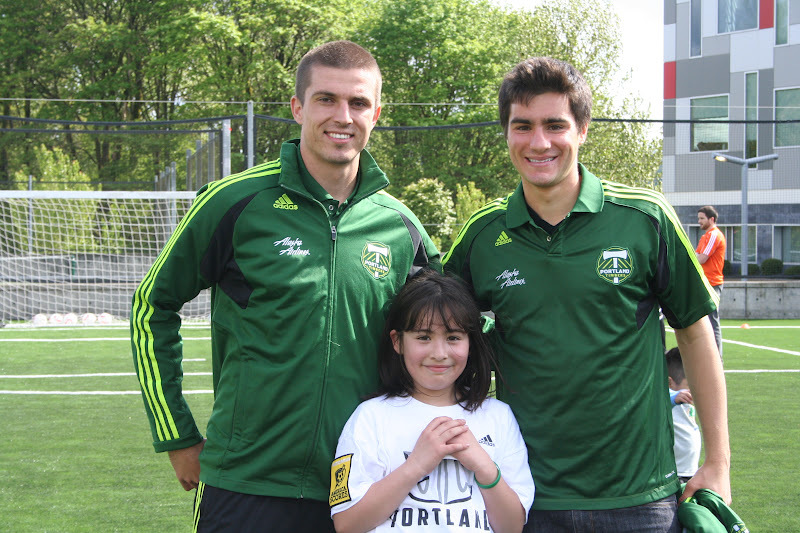 On Thursday, Timbers players Chris Taylor and Ryan Kawulok spent the majority of the event playing soccer with the kids, chatting with the kids and volunteers, and signing autographs. They both had a great presence with the kids and their kindness and enthusiasm had a great impact on the success of our event. 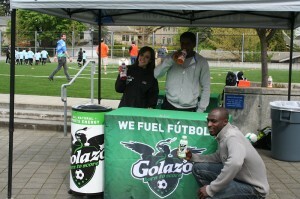 The Golazo crew made quite the impression at Active Children Portland’s Spring Frenzy! Thanks again for everything! 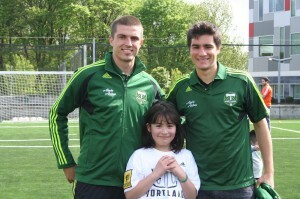 Other special guest included former Timbers player Mick Hoban, and Timbers Community Outreach Manager Christa Thoeresz. All of our guests and volunteers helped to make the day extraordinary for the kids and their presence was very much appreciated! Thanks everyone! http://acportland.org/wp-content/uploads/2012/07/164.jpg 533 800 acportland http://acportland.org/wp-content/uploads/2015/10/Active-children-logo.png acportland2012-05-07 20:50:532012-08-03 21:56:35America SCORES Spring Frenzy!